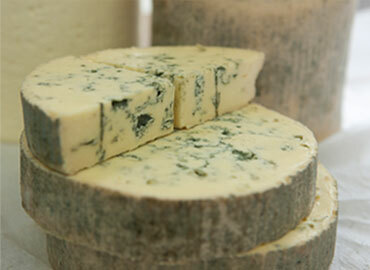 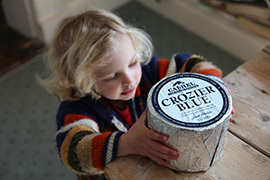 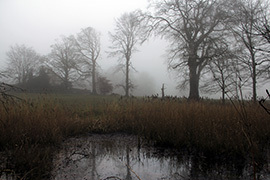 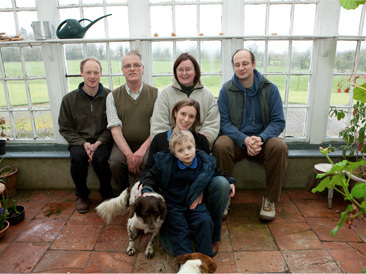 When Louis & Jane Grubb set out to make Cashel Blue® in the early 1980’s, their ambition was to create a farmhouse cheese that “truly represents the outstanding quality of Tipperary grass-fed milk.” Today, more than 30 years later and in the hands of the 2nd generation, Cashel Blue® is still made by hand on the same 200 acre farm; Beechmount, in Co. Tipperary, Ireland. 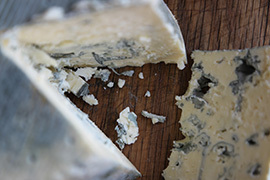 We also make Cashel Blue Organic, Crozier Blue (Ireland’s only sheeps’ milk blue) and Shepherd’s Store – our hard sheep’s milk cheese. 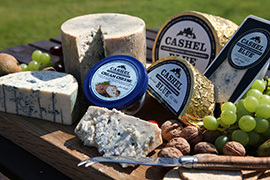 Welcome to cashelblue.com, we hope you enjoy your visit!